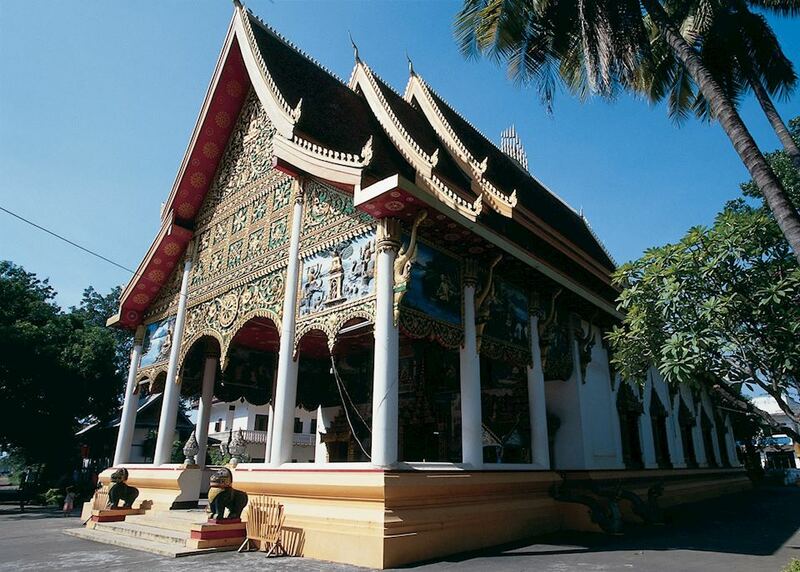 Explore the capital, Vientiane, with its museums, temples and fantastic cuisine. 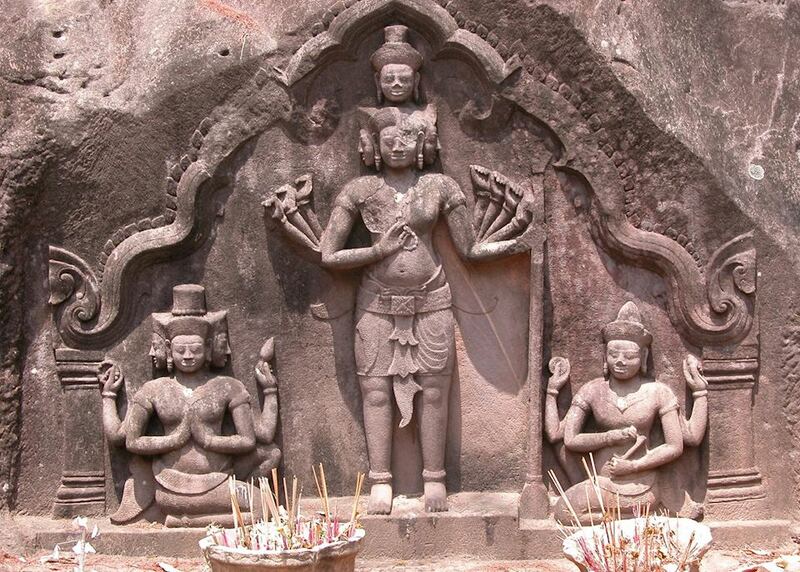 Visit Wat Phou, Champasak and the laidback river hamlets in the 4000 island region. 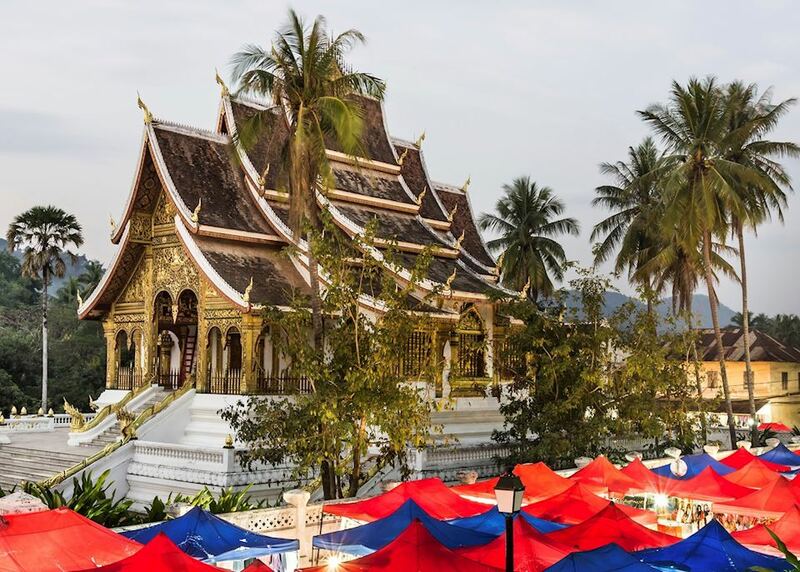 Three full days to explore the kaleidoscopic temples, colonial architecture and relaxed atmosphere of UNESCO protected Luang Prabang. 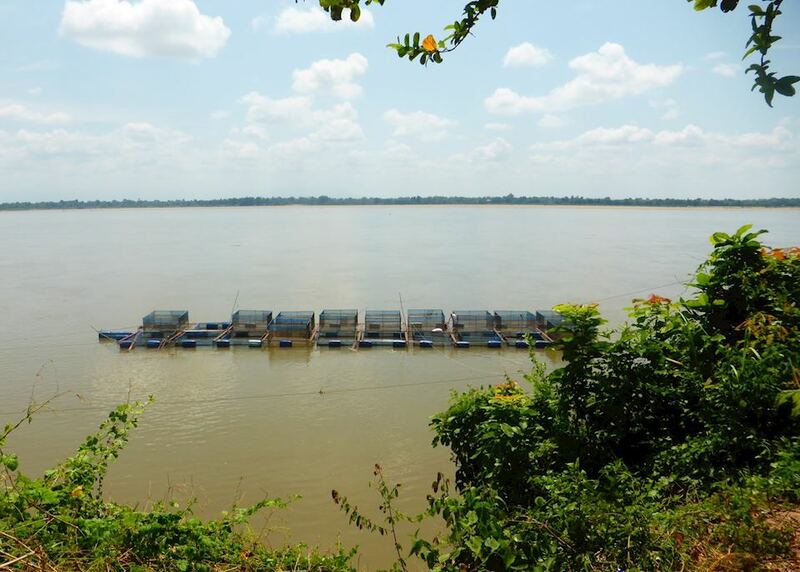 A full day cruising along the northern reaches of the Mekong. 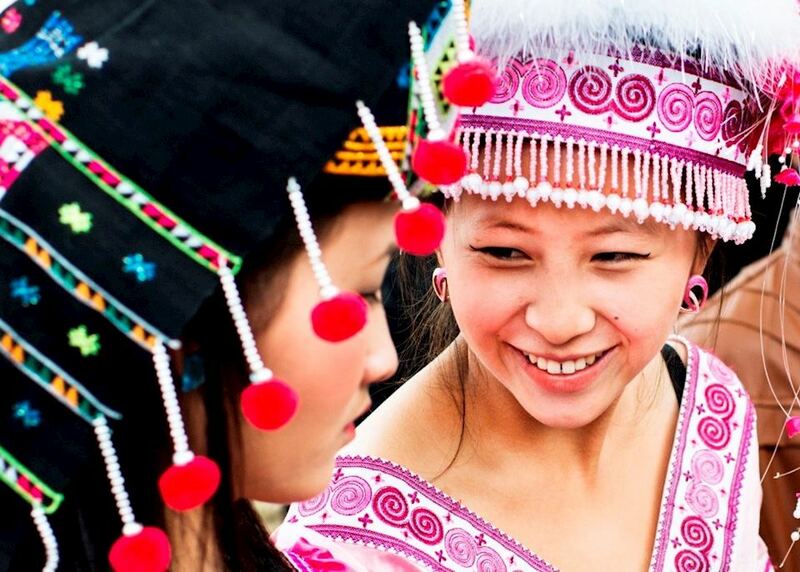 Discover the hill tribes and stunning scenery surrounding Muang La. 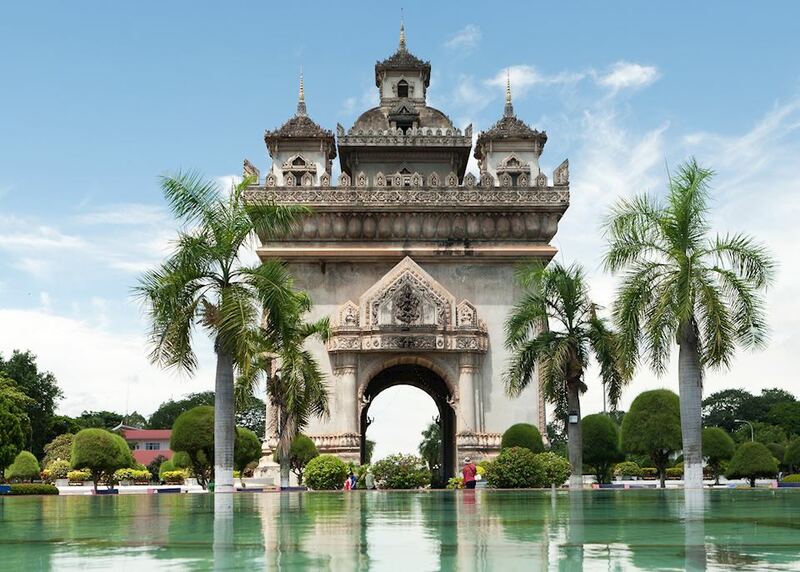 Today you begin your journey by boarding your international outbound flight to Vientiane. 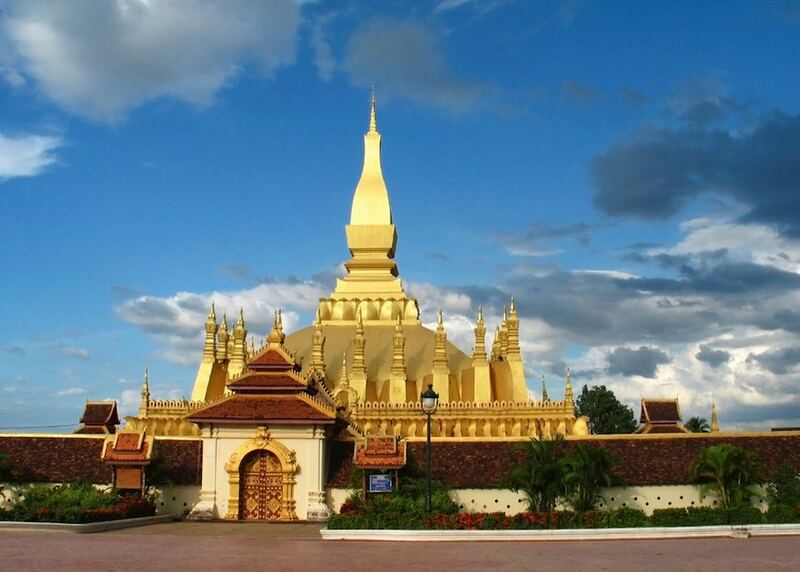 Upon arrival in the Laos capital, Vientiane, you will be collected from the airport and taken to your hotel. The rest of the day will be left free to relax after your flights. 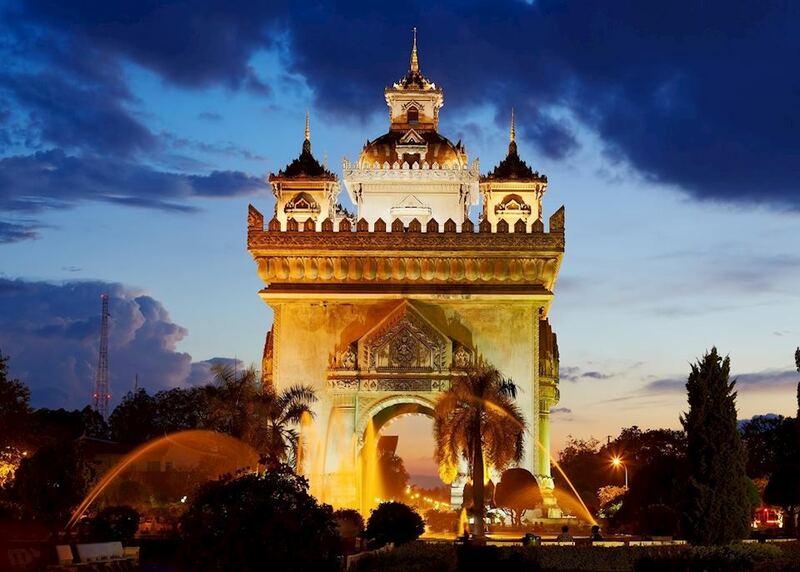 Vientiane helped by its French influence has a number of good restaurants and this evening you may want to try one of our suggested options. 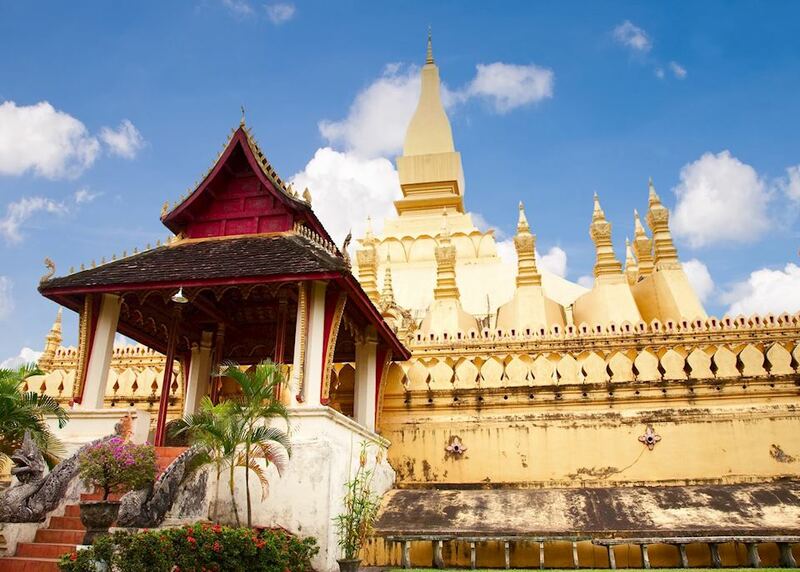 Enjoy your first full day in Laos as you join your guide for a half day city tour of the sleepy capital. 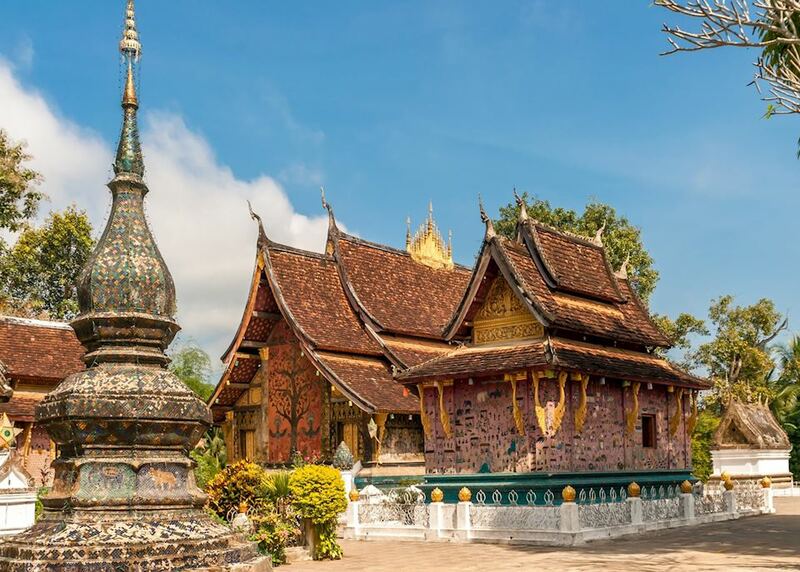 You will visit a number of the highlights including the National Museum, COPE Centre and That Luang, more commonly known as the 'Great Stupa'. 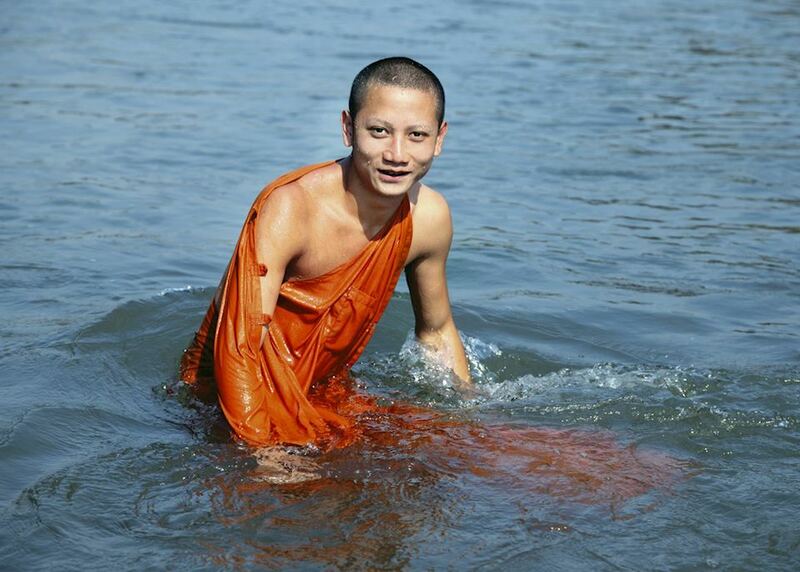 In the evening the riverfront in Vientiane comes to life with a number of pop-up markets appearing. 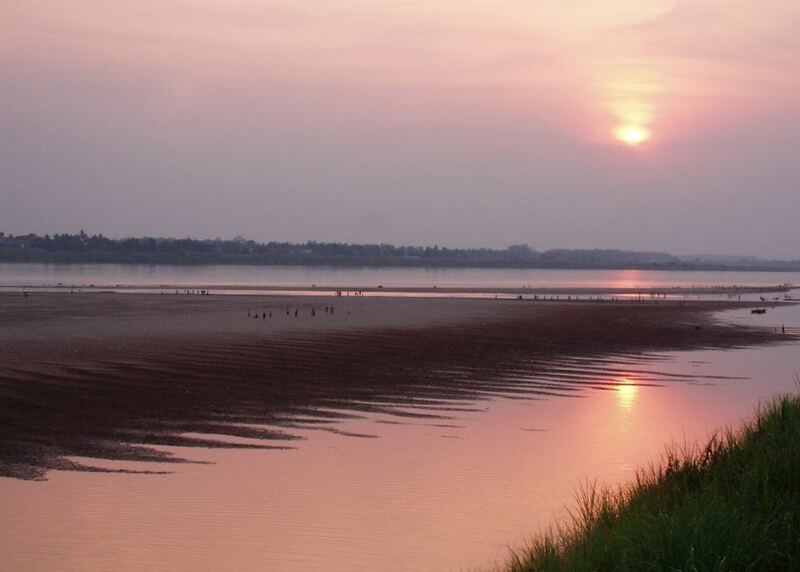 You may wish to explore before finding another restaurant for dinner. 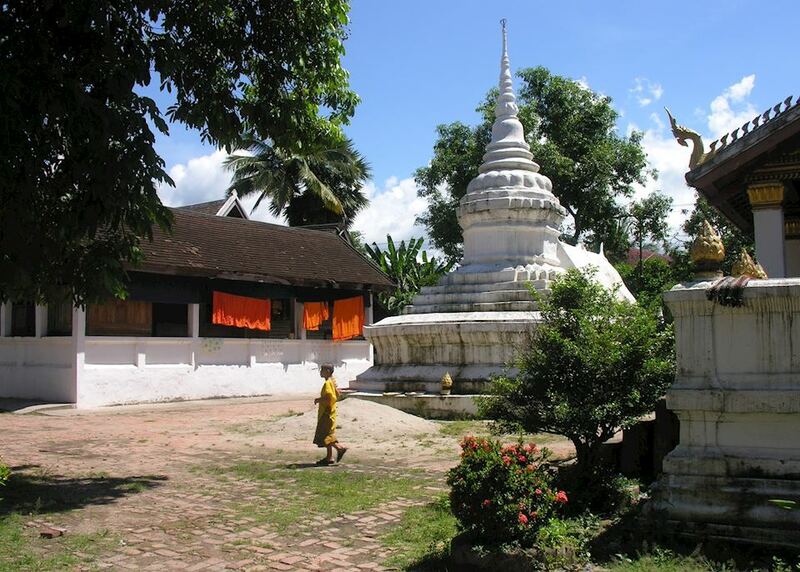 After breakfast you will be collected from your hotel and taken to the airport in time for your morning flight to Pakse. 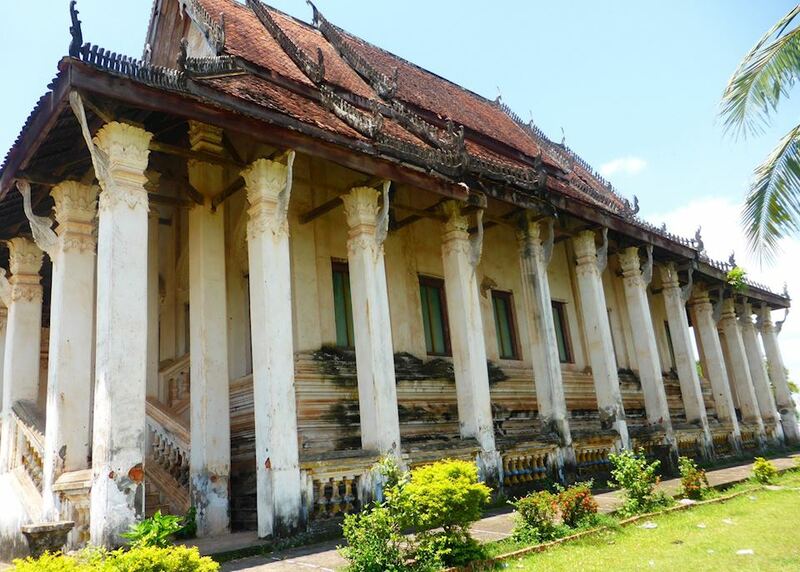 On arrival you will be met by a local guide a transferred to your hotel in Champasak via the ancient ruins of Wat Phou. 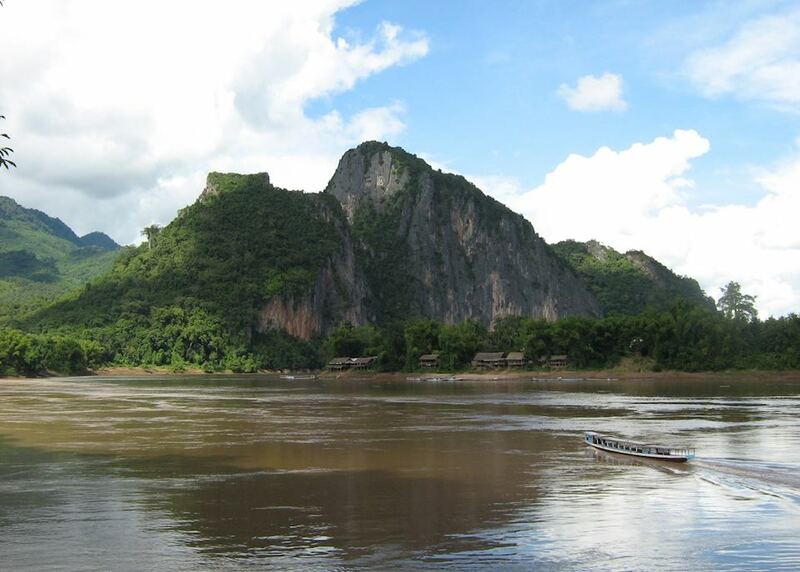 Spend the full day exploring Laos' lower Mekong - a picturesque area known as the 4000 islands. 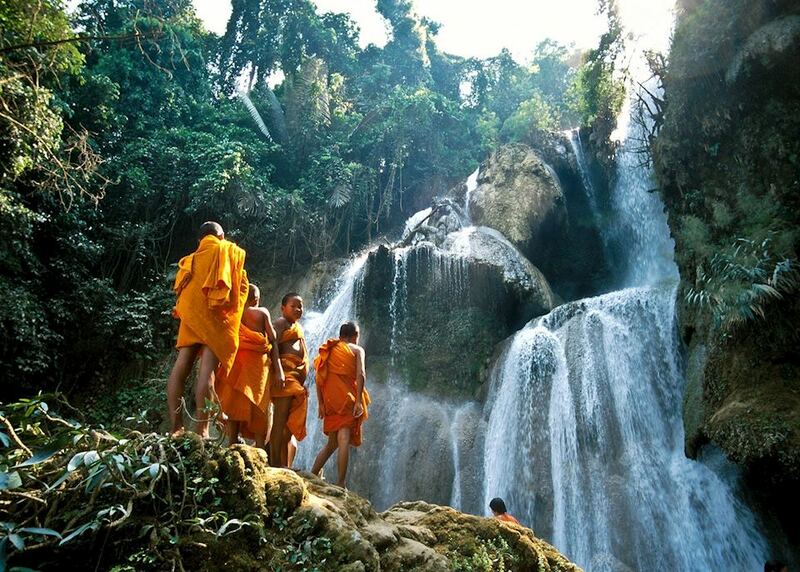 Here you will take various modes of transport, visit small hamlets and view powerful waterfalls. 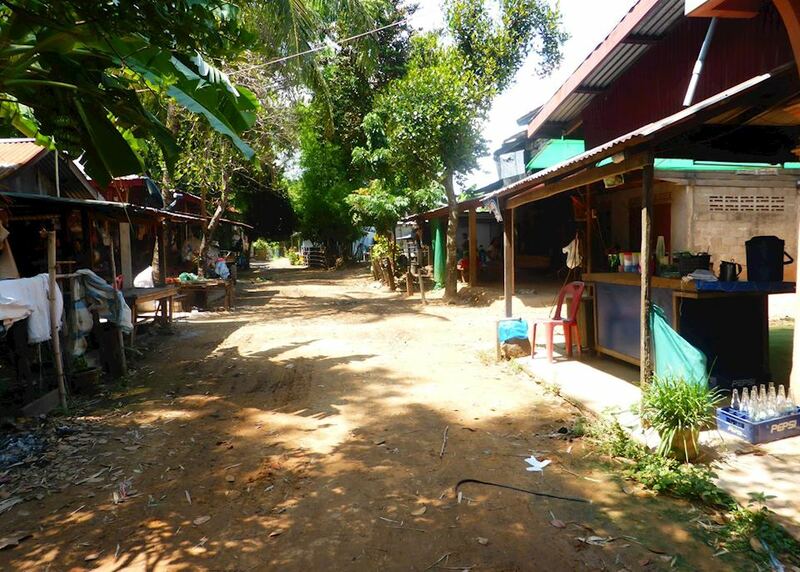 This morning you will join your guide for a walking tour around the village of Champasak before enjoying lunch in a local home. 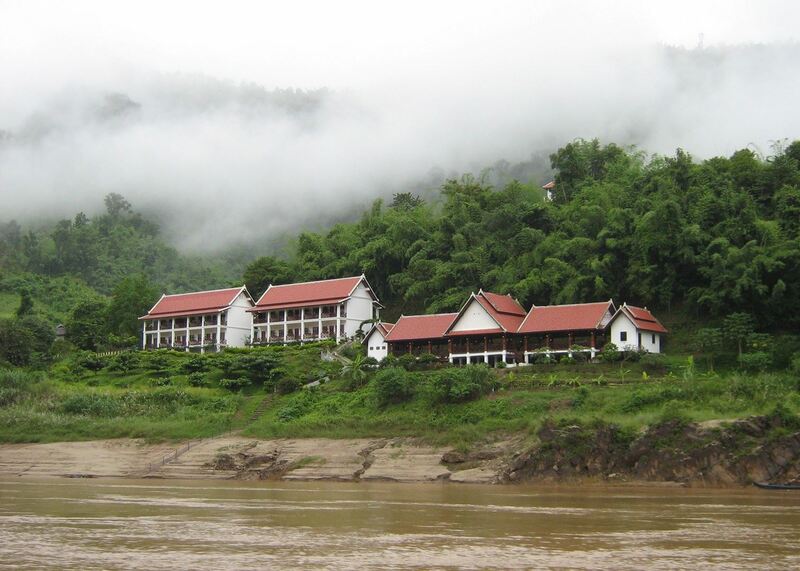 Later you fly to Luang Prabang. 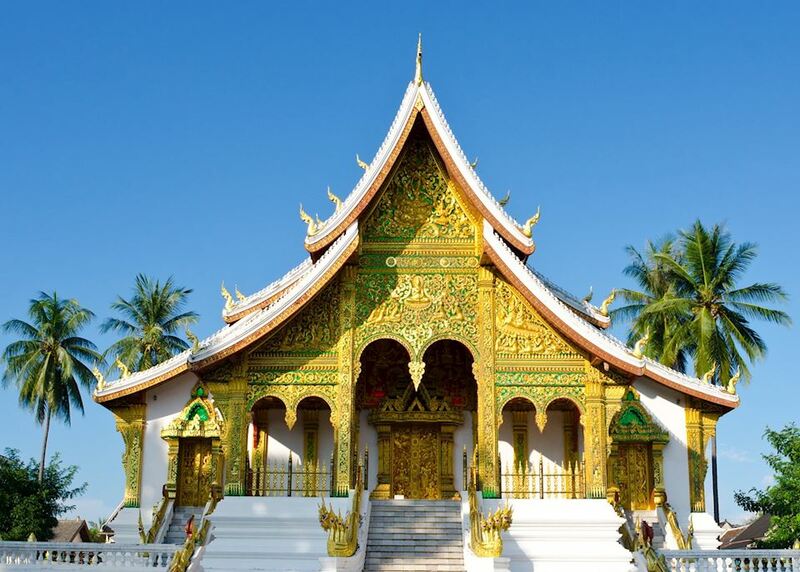 Luang Prabang is the jewel of northern Laos and has many attractions to explore during your stay. Your first afternoon is free to relax or explore at your own leisure. 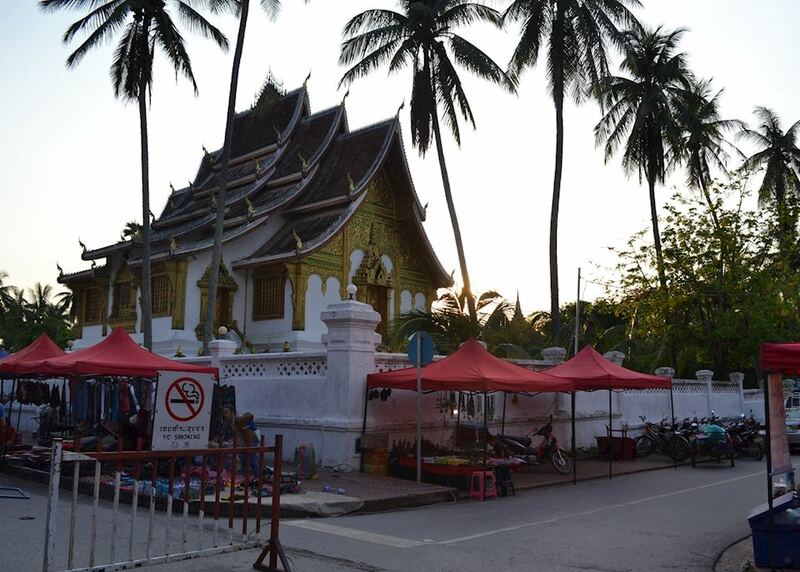 The local night market is a nice introduction, bright, colourful and easy to navigate. Here you can find a selection of excellent value souvenirs. 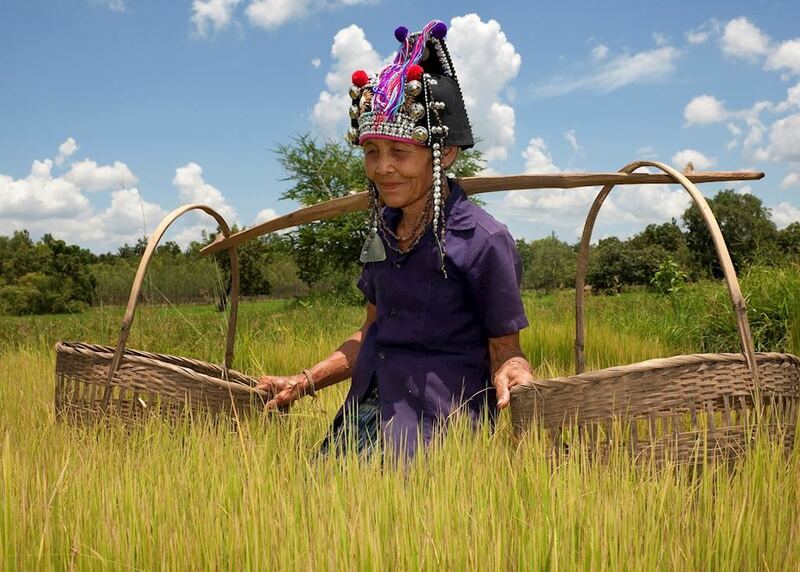 After a leisurely breakfast you venture out to the surrounding countryside where you will spend the morning learning how the local people still use traditional methods to grow, maintain and harvest the rice crop. After some hands on activity the afternoon is free to relax at the hotel. 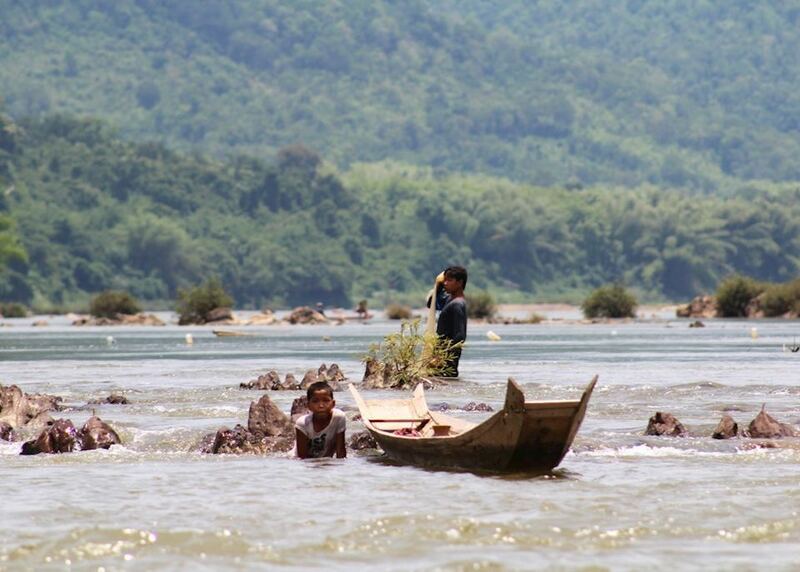 Later this evening you'll have the opportunity to witness a short Laos storytelling production. 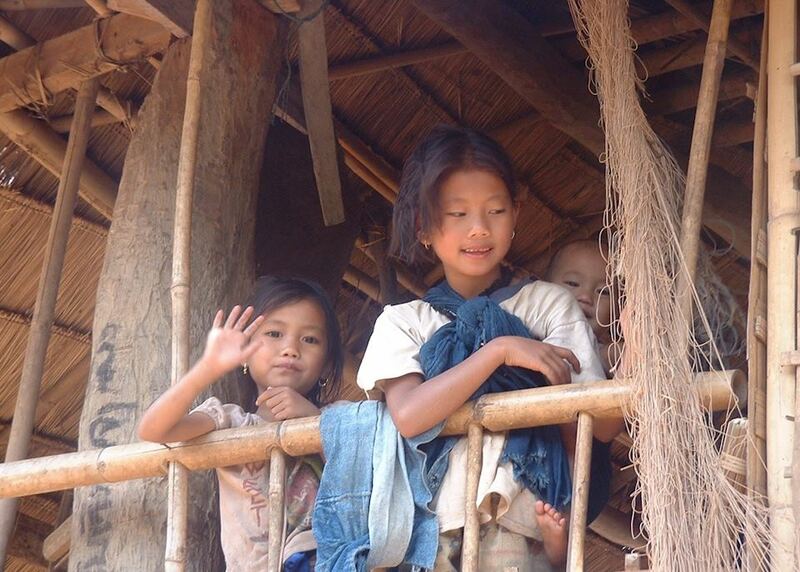 Begin your day at the TEAC Centre where you learn about the many ethnic minorities living today in Laos. 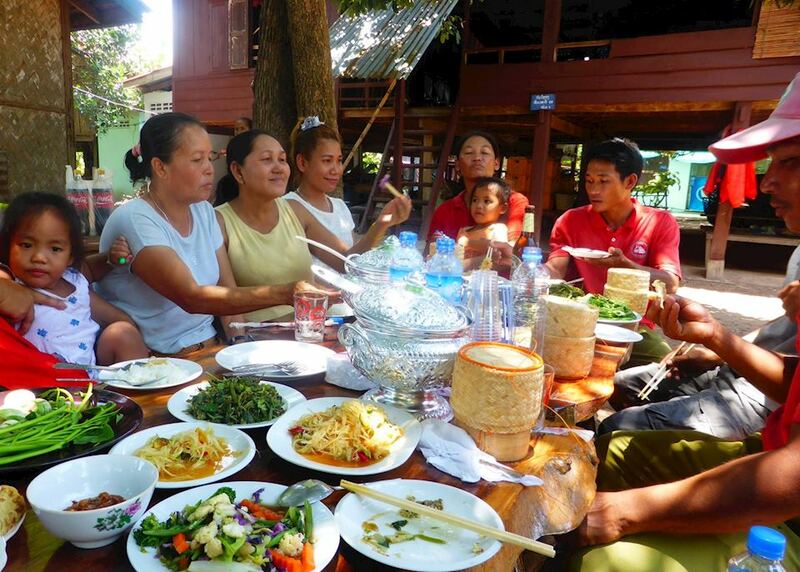 This afternoon is spent at one of the town's best loved restaurants where you learn to prepare and cook traditional Laos cuisine. 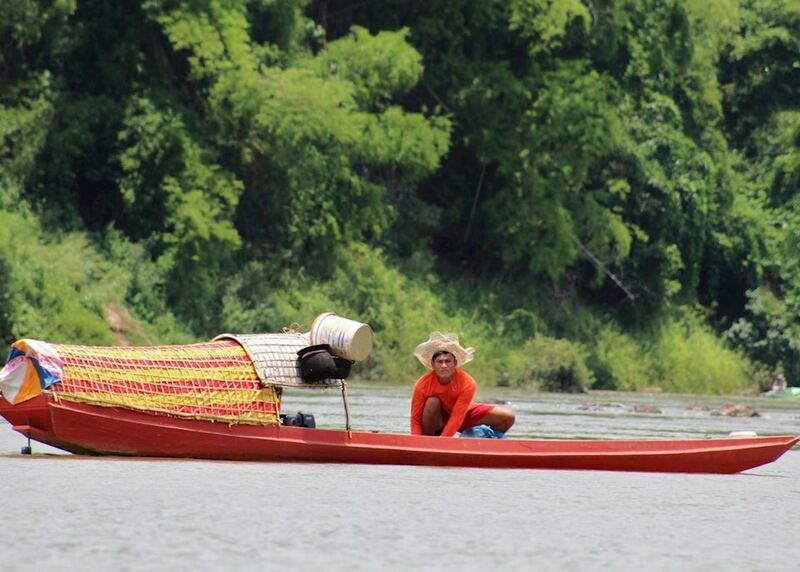 Depart Luang Prabang by boat, heading up river to the small village of Pakbeng. 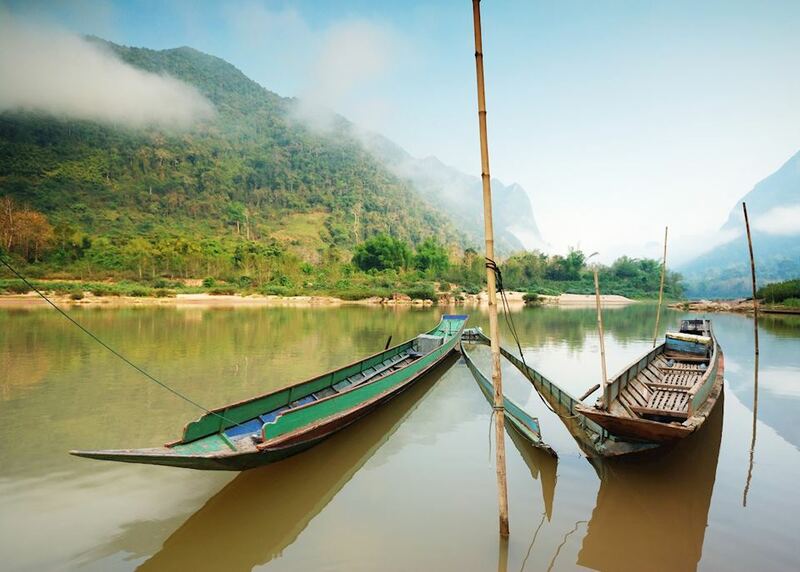 This full day cruise boasts some remarkable scenery and serves as a nice introduction to Laos village life. 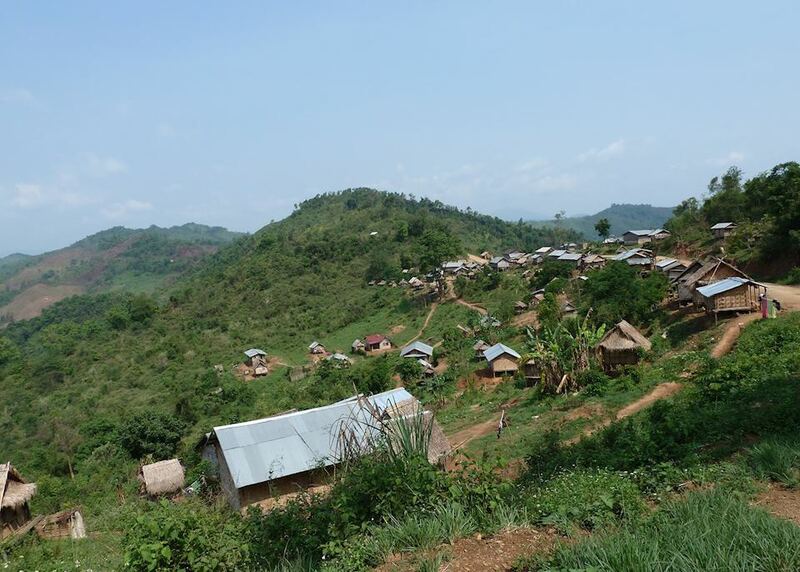 The night is spent at a simple hillside lodge. 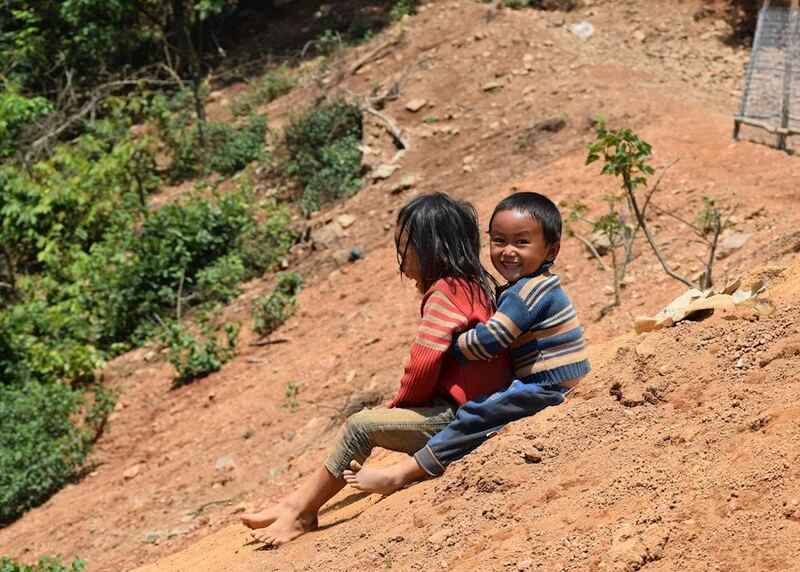 Drive north to Muang La - a remote settlement in the hills of Northern Laos. 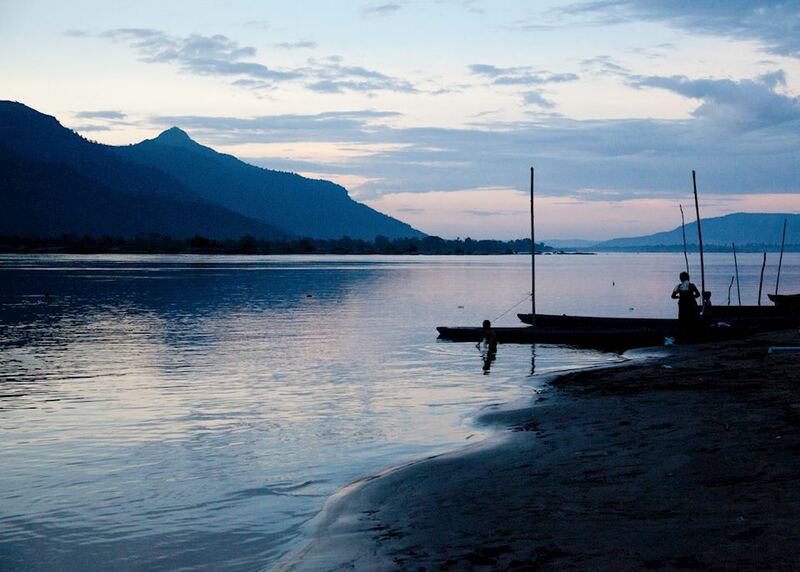 The luxurious and secretive Muang La Lodge makes for a warming end to your trip. On arrival you may wish to relax pool side, stretch your legs on a village walk or indulge in a renowned spa treatment. 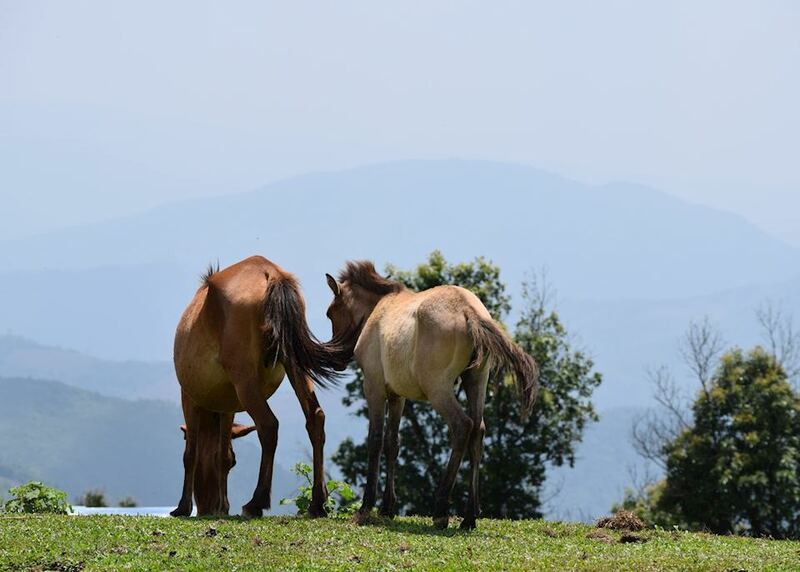 You are also in for a treat when dinner arrives - the lodge has developed a strong reputation for its locally source cuisine. 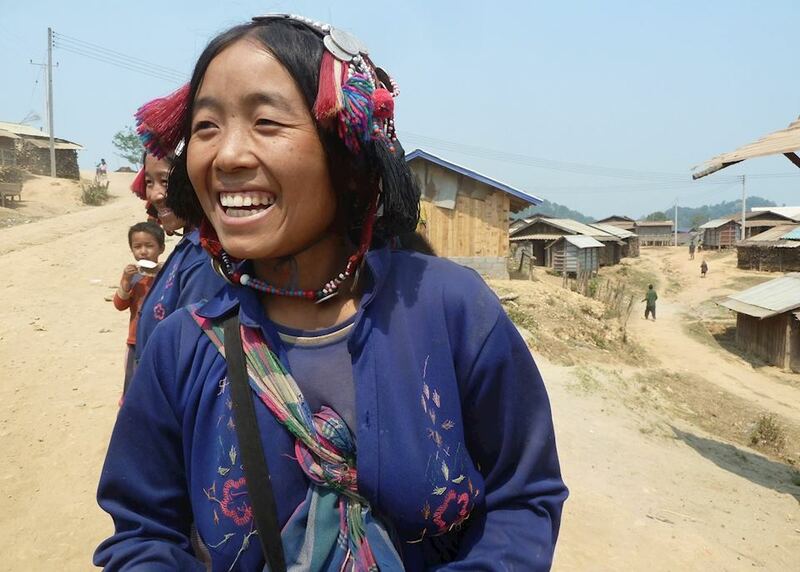 Spend the full day exploring the surrounding hills where you will meet and learn about the Hmong, Kamu and Akha people. 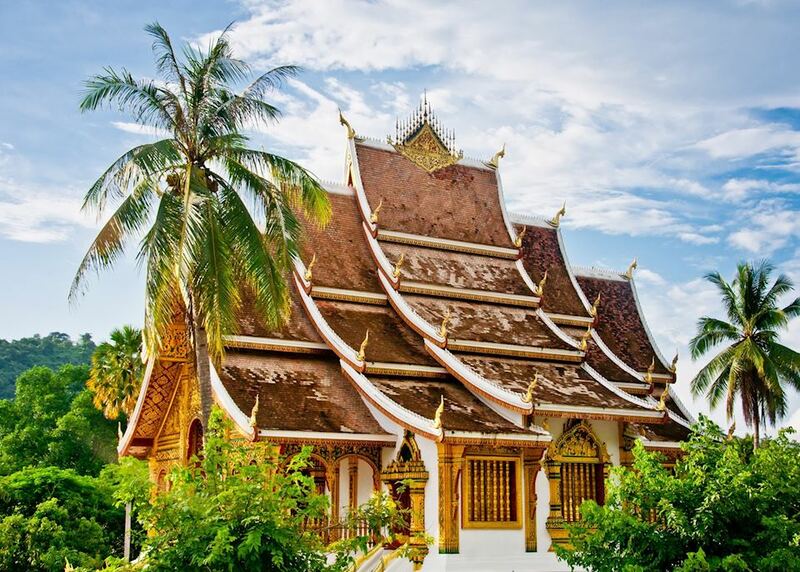 After a leisurely breakfast you will leave Muang La behind and travel back to Luang Prabang Airport in time for your onward flight.